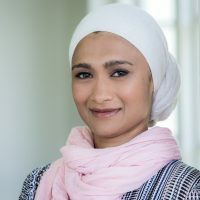 Biographical Info Dr Hassina Kajee is a board member of The Noakes Foundation and Medical Director and co-founder of the Nutrition Network's platform. She is also the Medical Director and co-founder of The Noakes Foundations 'Eat Better South Africa' programme which endeavours to educate South Africans from all walks of life on how to improve their nutrition. 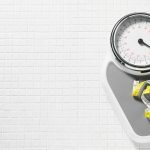 She is a Specialist Physician and managed the high care unit at Groote Schuur Hospital for a number of years as well as running an obesity clinic. She has also been an Undergraduate Course Convener and Lecturer at the medical school at The University off Cape Town as well as founder of the Postgraduate Refresher Course for physicians. She has a very strong interest in preventative medicine and educating and empowering patients with regards to disease specific lifestyle. 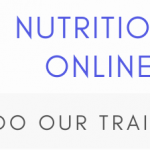 She is extremely knowledgeable about the low carbohydrate high fat diet and actively employed the principles both at home and in her practice.